With almost everything in life, you have ample options to choose from. Whether it is hair color or cereal, there are so many options to choose from, and sometimes the options can be overwhelming. What people may not realize is that we are given many options when it comes to oral care products. With dozens of types of toothpastes and mouthwashes, trying to find the product that is perfect for you can be difficult. When it comes to floss, it is important to pick the right one for you and your lifestyle. Many people may underestimate the true importance of flossing on daily basis. When you floss every day, it can add an average of six years to your life, and it will also reduce your chances of heart disease, gum disease, respiratory complications, diabetes, and etcetera. Also, when you brush and floss every day, it heightens your odds of having a beautiful, healthy smile! Electric and traditional flossing both have benefits, but some may be wondering what the real difference between the two are. Research has shown that electric flossing removes more plaque after a single use, though standard flossing is very effective. Traditional and electric are both save, as they do not cause hard to soft tissues in your smile. Electric flossing does have an advantage as it may appeal to older adults who have difficultly handling traditional floss. And given the age we live in with constantly advancing technology, electric flossing could appeal more to teenagers and young adults, as they will enjoy the experience more! 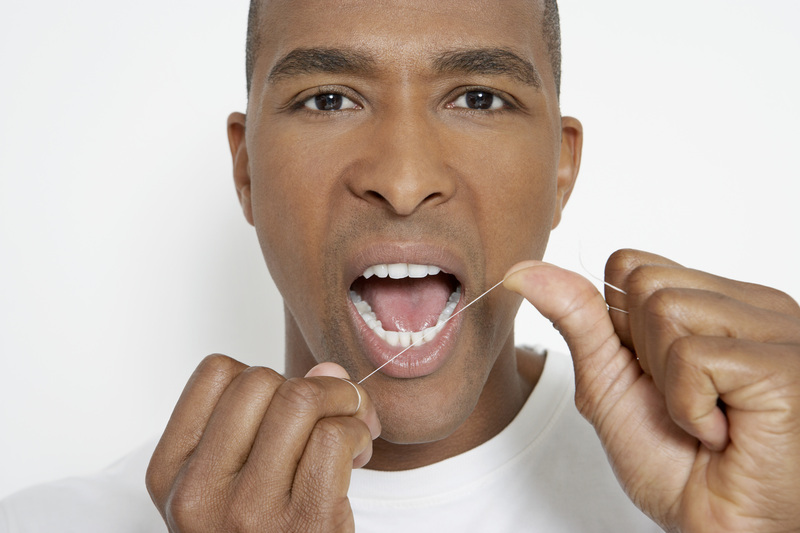 No matter which flossing method you choose, it is important to do what is best for you and your smile!